We know this blog is about gardening, or growing your food, but there are other ways to get food from the Earth. For example- foraging!! Mushrooms grow all over the great state of Maine and once you learn the basics, it can be pretty easy to get in the habit of collecting your own mushrooms to cook into delicious meals. While we recommend doing more research, here are some basic things to know to get you started. SEASON- The best time to forage in Maine is the fall, around September and October, according to David Porter, a mycology (fungi) specialist. 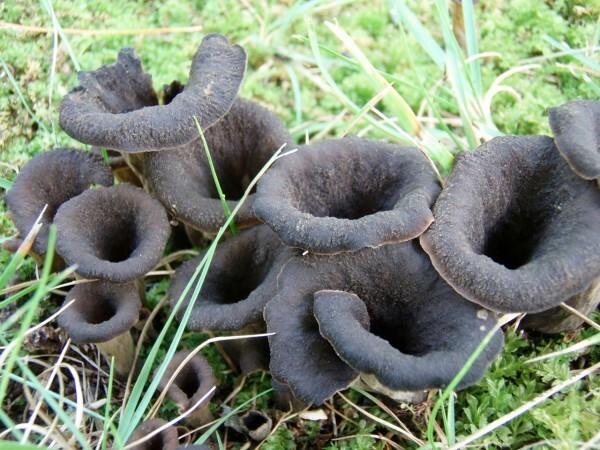 CONDITIONS- Porter also says that the best places to find mushrooms are in a soggy forest. So your best bet on Colby’s campus would be to head into the Arboretum after a good rainstorm when the mushrooms have been soaked for a while. Mushrooms in Maine love to grow on and/or under Eastern Hemlock, Eastern White Pine, Birch, Maple, Aspen, Balsam Fir (Christmas trees), and Spruce trees. 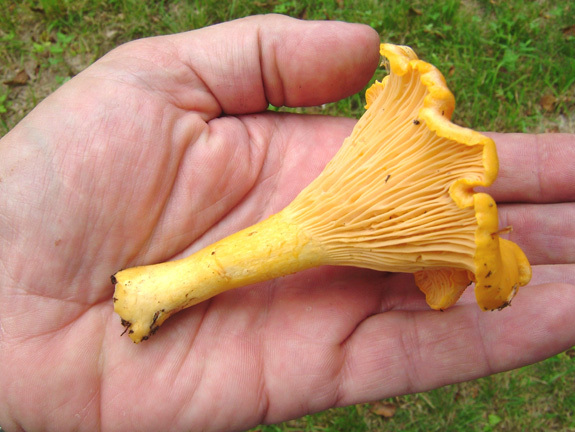 THE BEST KINDS- While there are hundreds of options of mushrooms to forage for in Maine, we’ve collected some of the most common to find and common to cook with. Here are some pictures to give you an idea of what to look for.